When Encinitas residents think about ways to reduce the rate of dog bite injuries and animal attacks, they will likely think about types of both animal and human behavior. 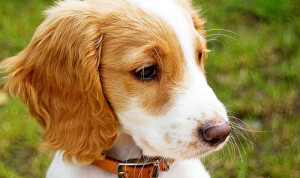 However, there are other ways to assess dog bite incidents and to find new ways to reduce serious attacks, particularly among young children. According to a recent article in Tech Times, researchers are turning to YouTube videos in order to study dog attacks and, ultimately, to prevent dog bite injuries. Can YouTube Provide Information About Dog Attacks? Can Your Personality Increase Your Risk of a Dog Bite Injury? Are you more likely to suffer a dog bite injury in Poway if you have a certain type of personality? On the surface, the idea might seem ridiculous. After all, dogs bite for many different reasons and often bite unprovoked. However, according to a recent article in Psychology Today, the notion that certain personality characteristics could place individuals at greater risk of sustaining a dog bite injury might not be so far-fetched. Of course, a dog bite victim’s personality traits are not sufficient to get the owner off the hook in the event a dog does bite. Yet, understanding the relationship between an individual’s personality characteristics and the risk of sustaining a dog bite injury might help residents of Southern California to better protect themselves. According to the article, people who experience anxiety and distress, or more colloquially, those who display the personality characteristic of “neuroticism,” could be more likely to get bitten by a dog. The article cites a previous study on the issue published in the Journal of Epidemiology and Community Health, and it seeks to assess whether the research findings in that study are legitimate based on our knowledge of clinical psychology. Can a certain level of neuroticism, which can lead an individual to appear nervous or on edge, increase the likelihood that a dog may bite that person? For anyone who owns a dog in Encinitas and does not have insurance protection through a homeowners’ policy, it is important to consider renter’s insurance or other forms of coverage that could protect you in the event of a dog attack, or in the event that a person gets hurt in an accident as a result of a “dog fright,” according to a recent article in Reuters. In other words, dog bite injuries and accidents connected to dog attacks occur more often than you might think, and it is important for injury victims to be able to obtain compensation. For many dog bite victims, the easiest and quickest way to obtain financial compensation for hospital bills and psychological injuries is to file an insurance claim. When the dog owner does not have insurance, the injury victim often will file a dog bite lawsuit. If you find yourself to be more anxious than the average person in San Marcos, are you more likely to sustain injuries as a result of a dog bite? According to a recent report from CBS News, a study published in the Journal of Epidemiology and Community Health contends that “people with an emotionally anxious personality appear to be the likeliest recipients of dog bites.” Moreover, those people also tend to be the least likely to report a dog attack, suggesting that dog bite numbers could be higher than many statistics suggest. What Should Vista Residents Know About Dog Bites? Are there certain breeds of dogs that pose greater risks of dog bite injuries in Vista, California, than other breeds? 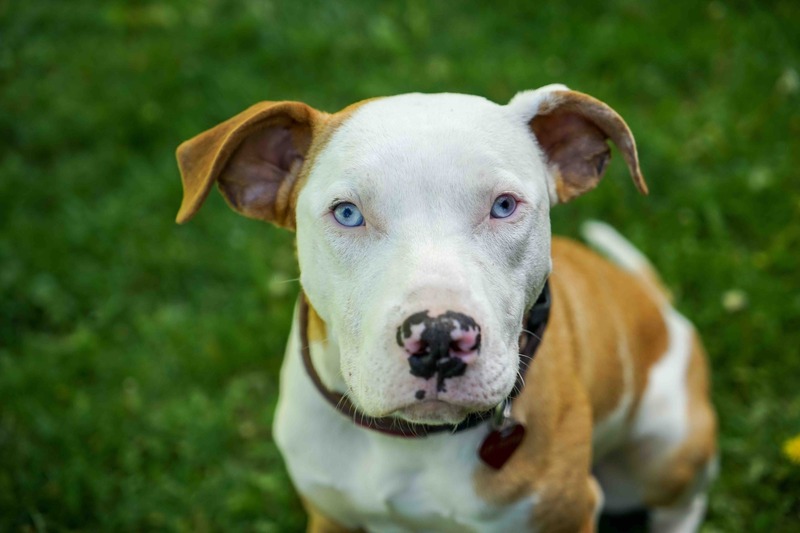 According to a recent news release from the American Veterinary Medical Association (AVMA), there are breed-specific laws in place throughout the country, including in California, yet these breed-specific laws might not always result in the desired outcome of fewer dog attacks. 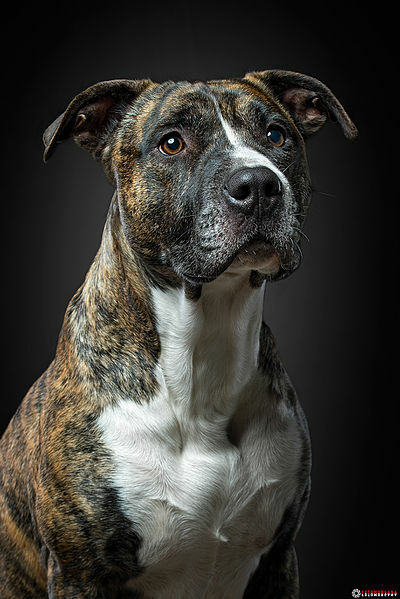 Should you change your behavior if you encounter a neighborhood dog that makes the “bully breed” lists, or are there other indicators that you could be at risk of a dog bite incident? According to a recent article in Bloomberg, the year 2016 saw a noticeable increase in dog bite insurance claims across the country, including in places like San Marcos. Data from the Insurance Information Institute (III) and other industry groups indicates that “insurance claims for dog bites jumped 18% to 18,123 last year in the U.S.” On average, the cost for insurance companies of a dog bite is $33,230. While that single figure showed a slight decrease from 2015, it nonetheless represents a 70% increase from 15 years ago. Why has the average cost of a dog bite injury continued to remain so high? In short, the III suggests that medical costs are higher and injury victims are receiving larger settlements. Since National Dog Bite Prevention Week is in April, now is a good time to think carefully about dog bite risks in San Marcos and steps we can take to prevent animal attack injuries. Residents of San Diego County should be aware that dog bite injuries have been on the rise in California this year. According to a report from CBS News, emergency department visits connected to dog bite injuries have risen by 44% over the last decade in the state. Between 2015 and 2016, dog bite injuries requiring emergency treatment have gone up by about 10%, according to an article in the Modesto Bee. Animal attacks can cause serious and sometimes fatal injuries, especially to young children. What has caused the recent rise in dog bite injuries in California? Who is liable for dog bites in our state? 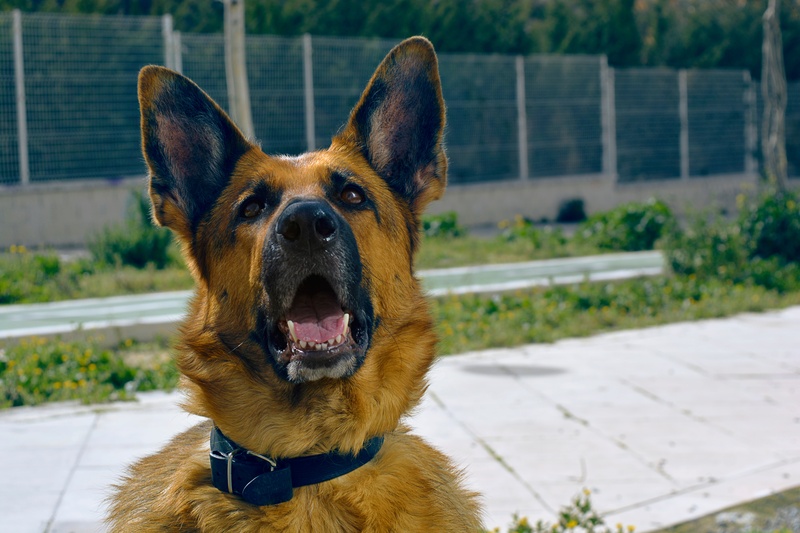 As the Modesto Bee article underscores, local animal services employees simply are not certain what has led to the increase in dog attacks in California, particularly the sharp uptick between 2015-2016. The animals services director of Stanislaus County indicated that she “had contacted fellow animal services directors in the state, who had no observations about the data.” Local residents, according to the CBS News report, believe more dog owners are failing to properly train their dogs, which is resulting in more animal attacks across the state. But is there any data to support that conclusion? Currently, the only data we know for certain is that more dog bite injuries are happening in rural counties in California in comparison with urban counties. Many Southern California residents know that they live in a part of the country where dog bites and animal attack injuries tend to occur with some frequency. A recent report from CBS News alerted readers to a pit bull attack that occurred in Van Nuys. The victim sustained serious injuries, including cuts and bite marks to his hands and face. As a result of his injuries, the victim required hospitalization. According to the report, the incident occurred shortly before 5:15 p.m. on a Thursday evening in a local business parking lot. This is not the only dog attack in recent memory. A recent article in the Castro Valley Patch reported that a woman was attacked by a dog late last month, and she required hospitalization to treat the multiple bite wounds she sustained. That incident occurred just before 10:00 a.m. on a Monday morning near a local golf course. Are dog attacks actually this common in Southern California? What can we do to prevent them? How often are mail carriers in California injured by dog bites and animal attacks? According to a recent news release from the U.S. 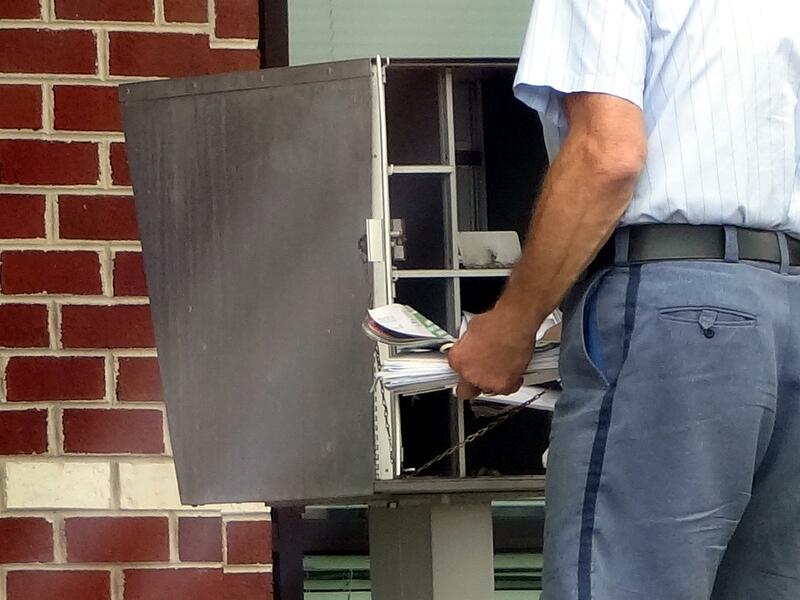 Postal Service, 6,549 mail carriers and other employees were the victims of dog attacks last year. Where did most of the dog bites occur? According to the USPS, Houston, TX was the city with the highest number of dog bites (77 in total), but San Diego was a close second with 58 dog attacks in 2015. Both numbers show an increase from 2014. For example, dog bites rose in Houston by 22%, and they actually rose by 23% in San Diego. In numerous cities across the country, the rate of animal attacks rose. As such, the USPS has made recommendations to help prevent employee dog bite injuries. Given that dog bite injuries are on the rise in many of America’s cities—including in San Diego—the USPS has announced new safety initiatives that are aimed at preventing animal attacks on its employees. As USPS Safety Director Linda DeCarlo explained of the recent increase in dog bites, “dogs are protective in nature and may view our letter carriers handling mail to their owner as a threat.” Yet just because dogs are protective of the properties on which they live does not mean that USPS employees do not have options to be safer when they are doing their jobs. Insurance companies often make assumptions about certain dog breeds and dog bites when it comes to policies for homeowners’ insurance. Should everyone—from homeowners to pedestrians to outdoor employees—have the same concerns about particular dog breeds or mixes? According to a recent article in Bankrate.com, companies that specialize in dog liability insurance just may be onto something new in terms of dog bite injuries and statistics. Are Some Dogs Riskier Than Others? In San Diego, Einhorn Insurance, a company that specializes in dog liability insurance, recently put together a list of dog breeds that are “most often deemed dangerous by insurance companies.” However, Einhorn emphasizes that “it doesn’t agree with these opinions” and seeks to help homeowners and dog owners who are responsible.